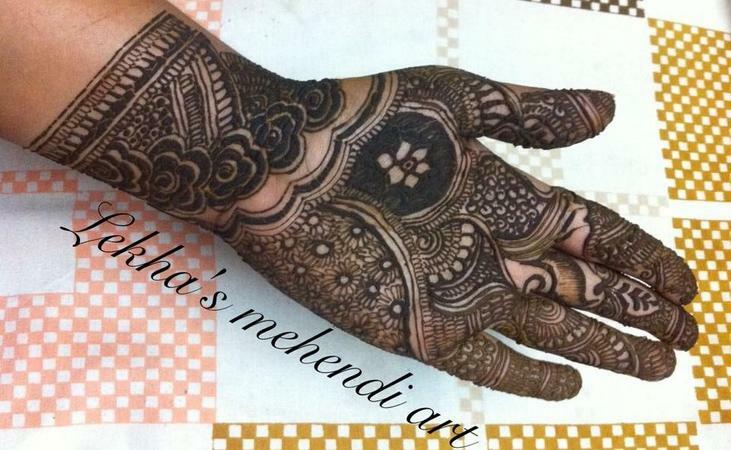 Lekha Mehendi Designer, of Ahmedabad, offers mehendi designs with exceptional design and finesse. 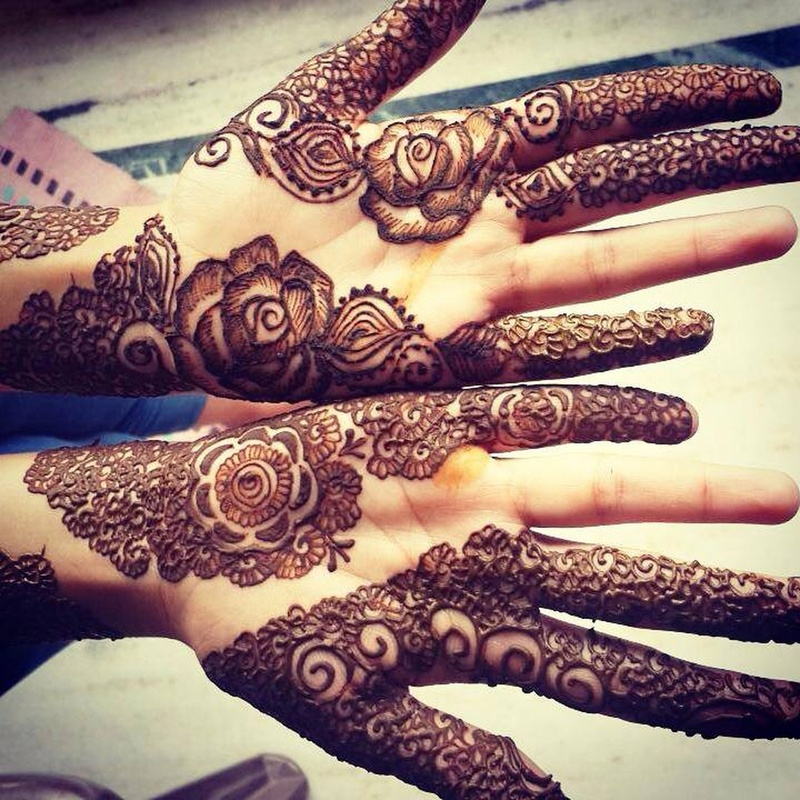 Their intricate work is awe-worthy and sure to complement any bridal decor. 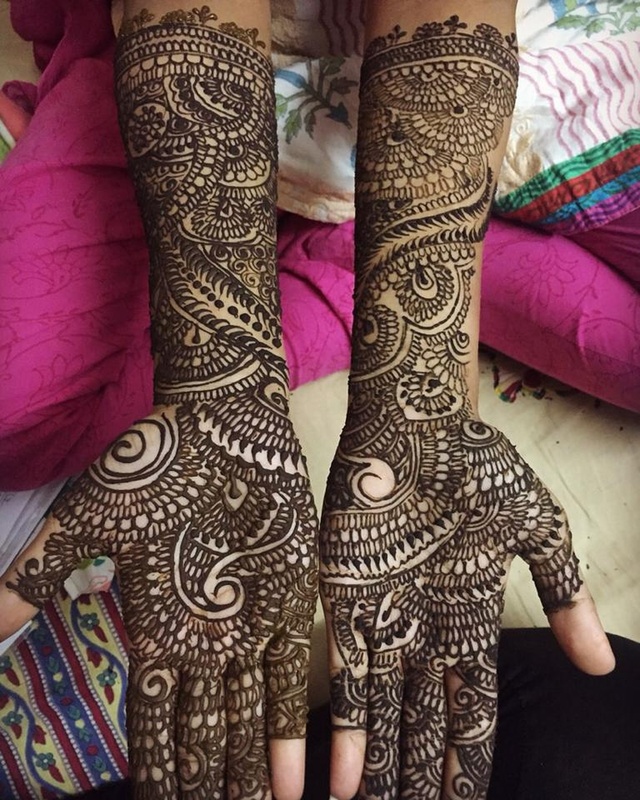 Lekha Mehendi Designer is a bridal mehndi artist based out of Banjara Hills, Hyderabad . 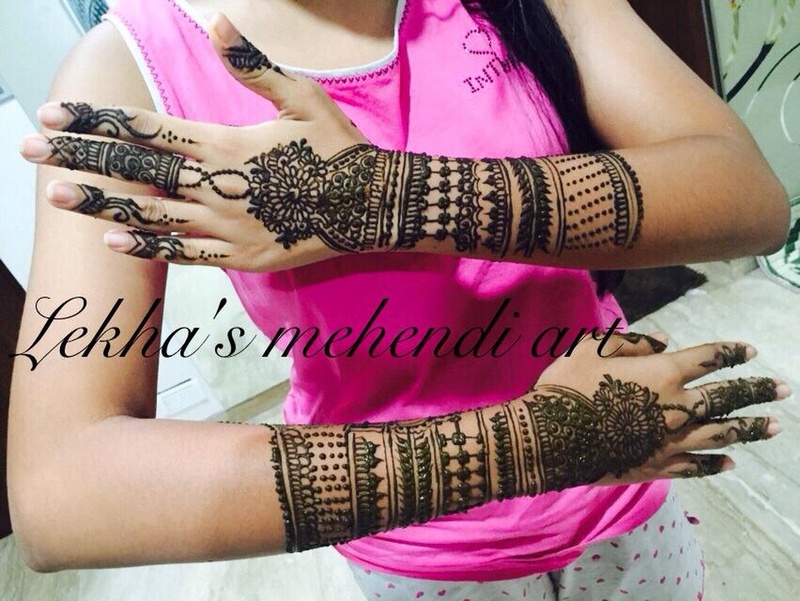 Lekha Mehendi Designer's telephone number is 76-66-77-88-99, Facebook page is Lekha Mehendi Designer and address is Banjara Hills, Road No. 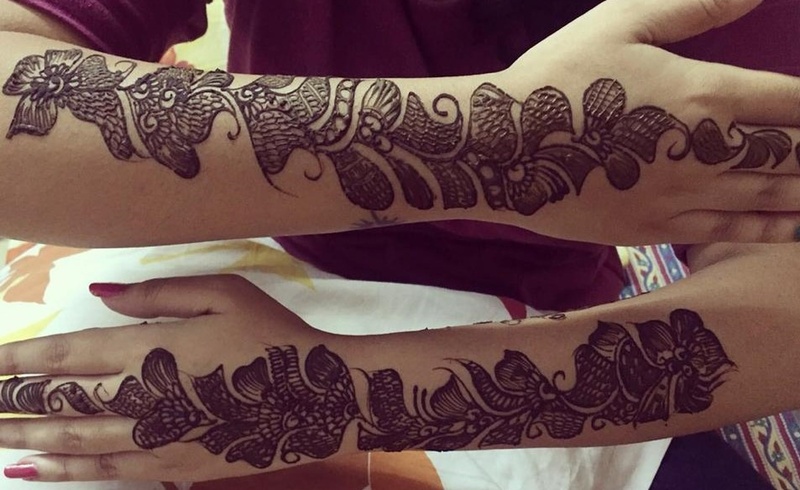 12, Hyderabad. 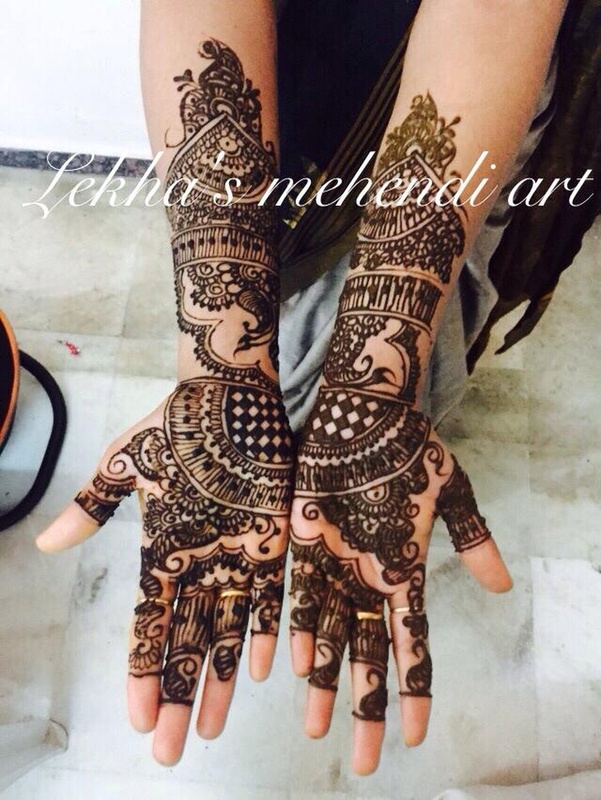 In terms of pricing Lekha Mehendi Designer offers various packages starting at Rs 4100/-. There are 1 albums here at Weddingz -- suggest you have a look. 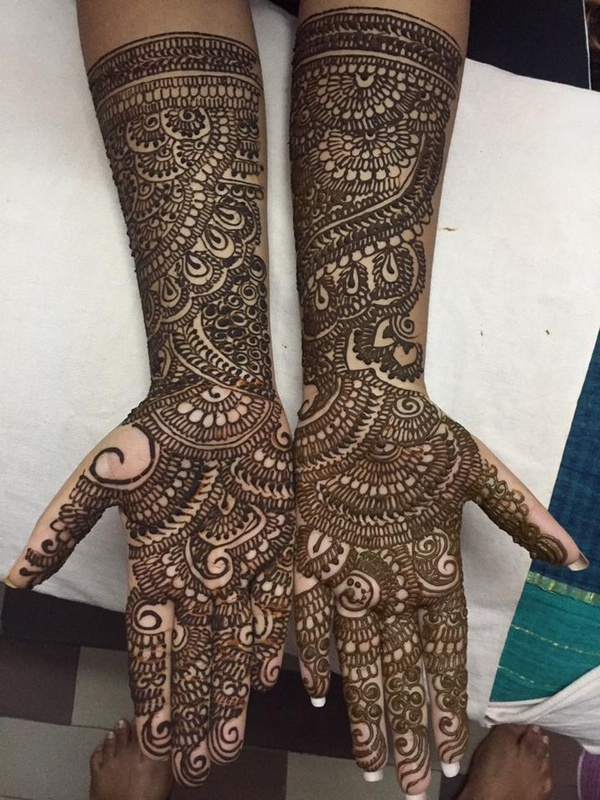 Call weddingz.in to book Lekha Mehendi Designer at guaranteed prices and with peace of mind.